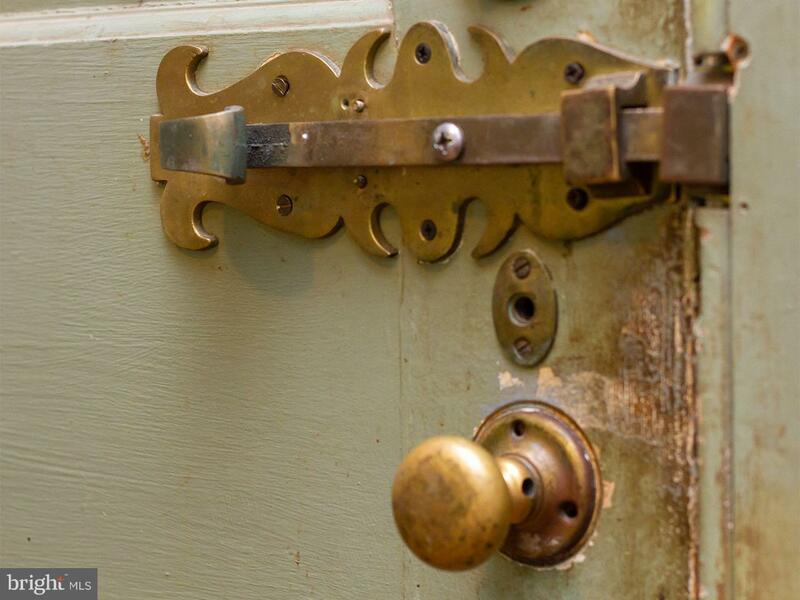 Unusual opportunity to restore and live in a piece of history! 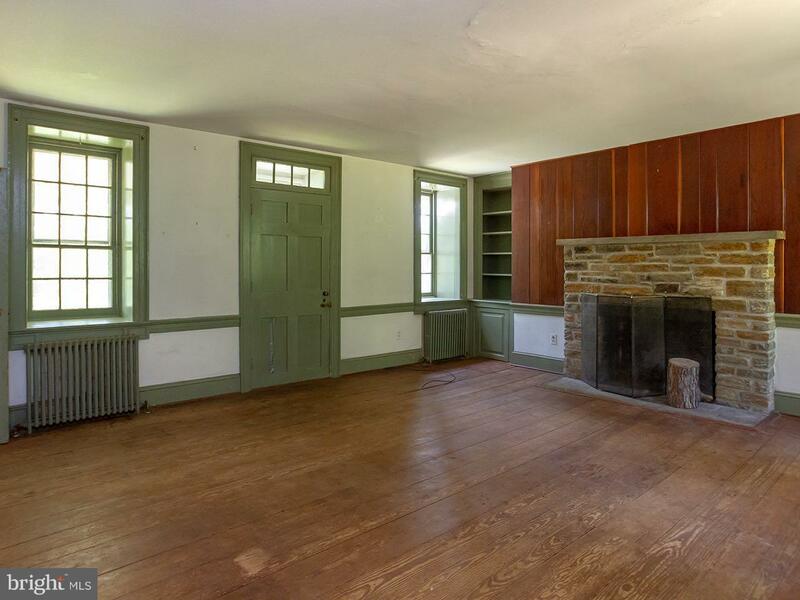 This historic stone home, circa 1790s, has been in the same family since the 1950s. Known as the Vagabonds House, it appears as the home of Daniel Price on the tax assessment records of 1798. 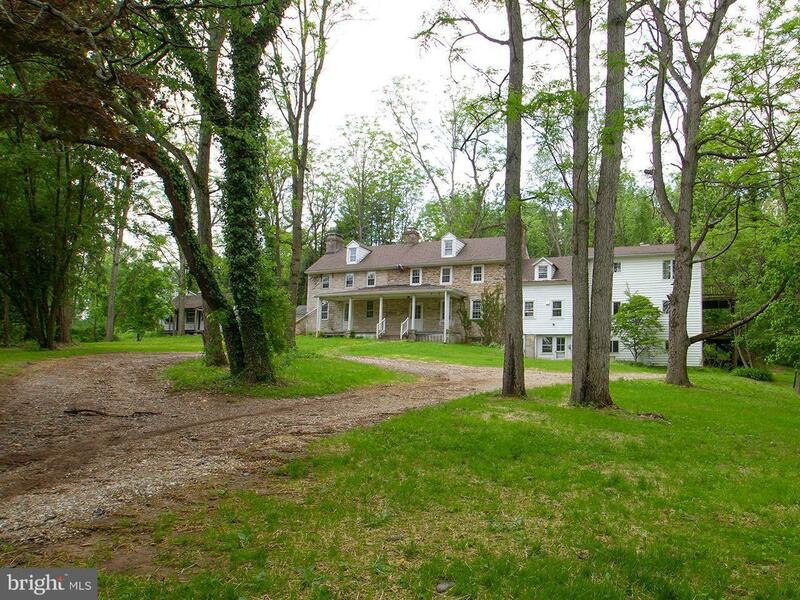 It was cited as a portion of the original farm of Samuel Price, known as Sammys Meadows, dating back to 1761. A stone addition was added in the first half of the 19th century (1825-1840), and then a spacious two-story addition was added in the early 1980s to accommodate multi-generational living. A new well has been drilled, grading and seeding has been completed, the house has been emptied of contents and is ready for a new owner to begin their own legacy here! 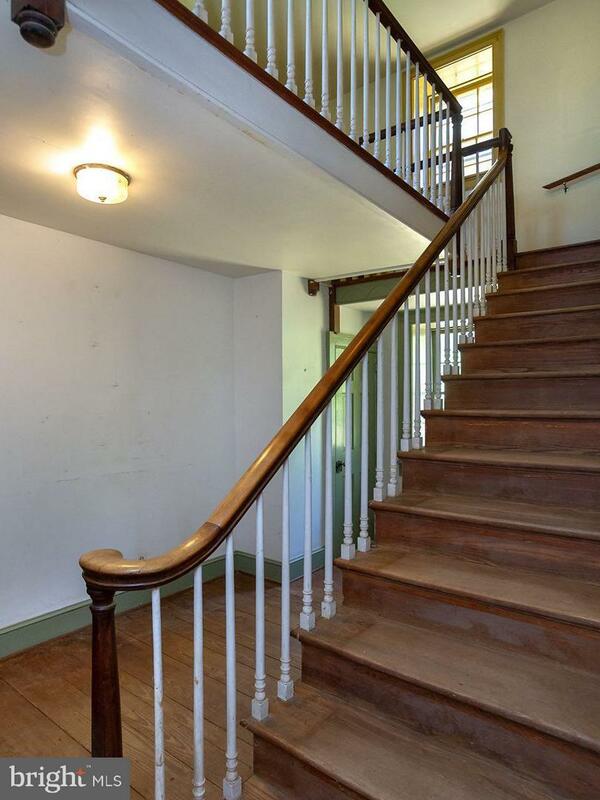 Please be aware that the property is being sold in the current condition; it needs complete updating and restoration. Property is owned by a trust and is being sold to settle the estate of the former owner. The property appears on the Maryland Historical Trust Inventory taken in 1976 but does not appear on the Baltimore County Landmarks map. Buyer should investigate potential tax credits and/or listing on Federal, State, or County historical registers.